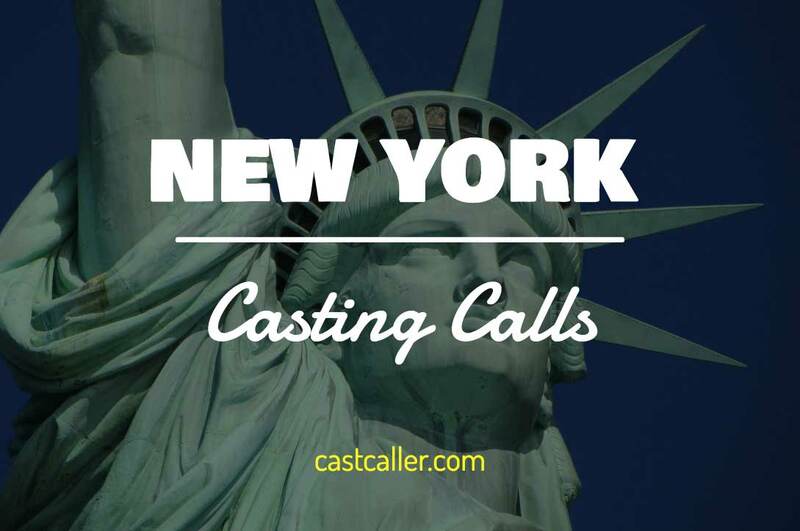 CASTING ALERT !! WOMEN WITH A THICK BODY ! !